Trust me, it's worth the listen. Gorgeous. Love. Thank you for making my ears happy! definitely worth the listen. 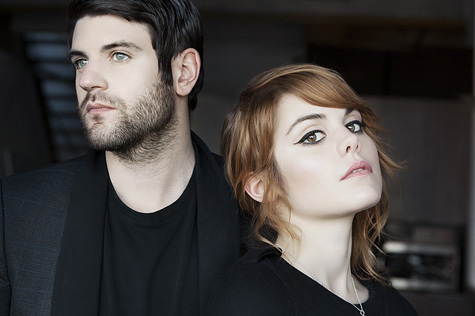 :] I love Coeur de Pirate, but I've never heard Bedouin Soundclash before. thanks for sharing!